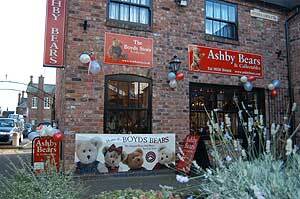 We used to have some fantastic Boyds special events here at Ashby Bears. It is such a shame that Boyds pulled out of the UK. They had such a great following of loyal Boyds fans. We did at one point, start to import Boyds directly from the USA. Unfortunately, when Boyds were taken over by Enesco, this all came to an abrupt end. 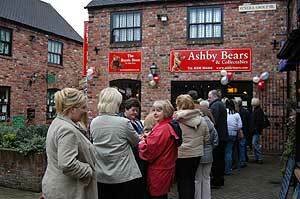 Maybe sometime in the future, we can get them back to Ashby Bears.